The downloads page of B&T lists the latest brochures as Adobe Portable Documents (PDF’s). Some of the same brochures are shown from last year with some minor changes. 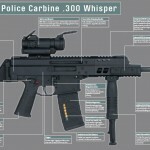 The biggest addition I found was a Match version of the APC223 is listed. Otherwise the brochures are mostly cosmetic differences from prior versions. The TP380, KH9, and P26 are still not listed. 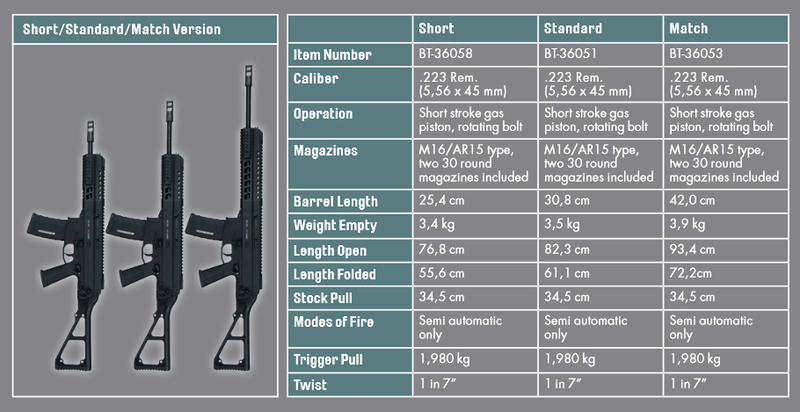 The APC223 Match has a longer handguard as well an extended barrel. 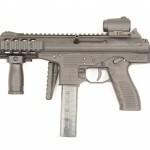 The B&T P26 has started shipping been shipped out to .. 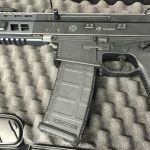 In March it was reported Armati Imports would be bringing ..
For 2014, B&T (formerly Brügger & Thomet) have updated their ..
ARMATI Imports Swiss B&T [Out Of Date News, Updates At ..
UPDATE: This information is now out-dated and B&T USA is ..